The history of ASFA, which was founded in 1836, virtually coincides with the history of the modern Greek state. Throughout its long history, legendary and leading Greek artists representing many tendencies of fine arts, left their mark as members of the School’s teaching staff, thereby building the prestigious name of ASFA. Respectively, in the consciousness of the Greek citizens, the history of Modern Greek Art is attributed to ASFA. ASFA consists of two (2) departments: the Department of Fine Arts, and the Department of Art Theory and History of Art. 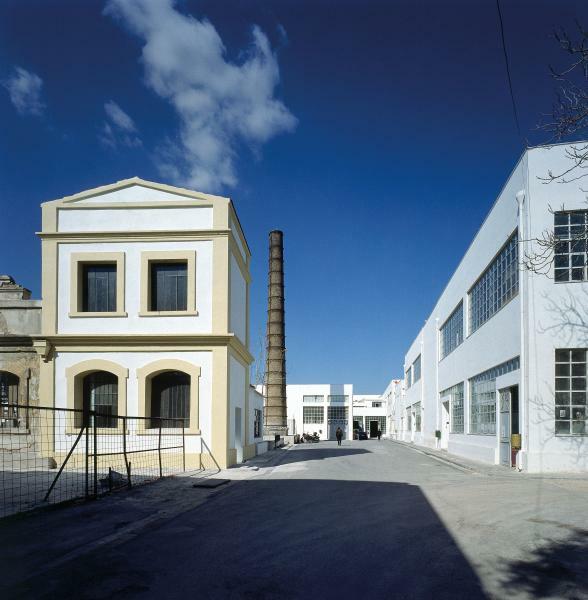 A turning point in ASFA’s evolution came in 1992, when the Greek state ceded ASFA the old textile factory of Sikiaridis family, at 256 Pireos street; a fine example of mid- 20th century industrial architecture. 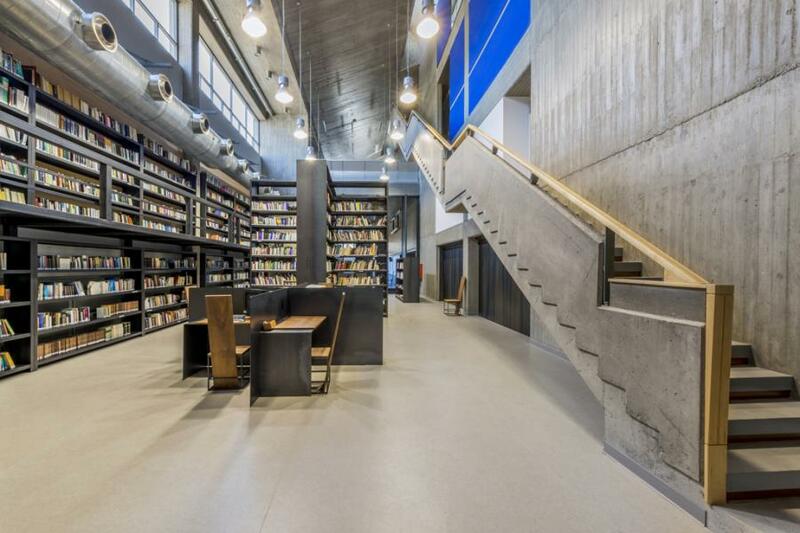 After being renovated, it houses today all educational and studio activities of ASFA, the Library, the “Nikos Kessanlis” exhibition venue (2.318 m2), the “Giorgio de Chirico” Auditorium, the Theatre hall and the Cinema hall. Rectorial Authorities and Administration Services remain in the historical building, at 42 Patission street, where ASFA’s headquarters are officially located. 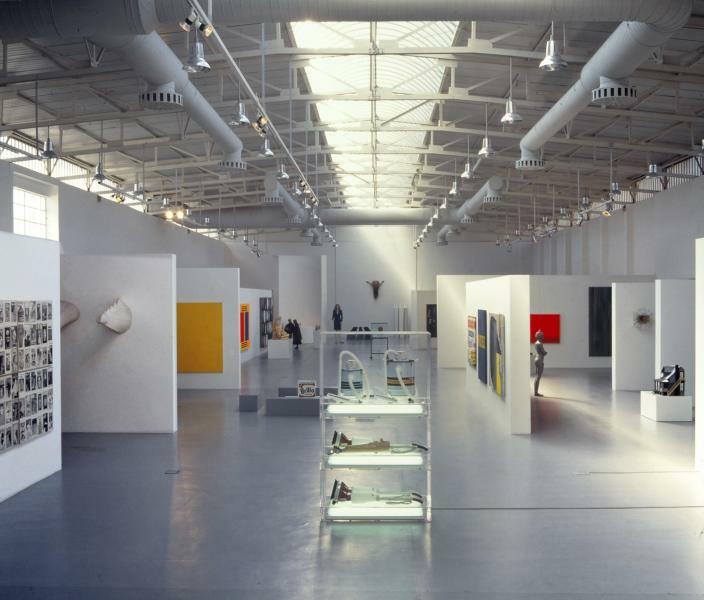 The Department of Fine Arts consists of three Divisions: the Painting, Sculpture and Printmaking Division. The basic training unit and virtually the “core” of the Department is the art Studio, which, over the years, has become synonymous with the studies at and even the very identity of ASFA. 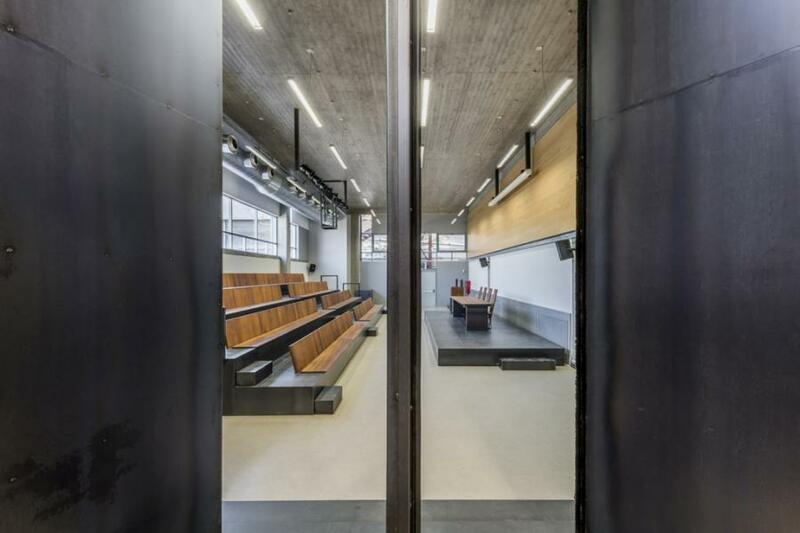 Each Studio, by means of its own syllabus convey to students a certain view of Art, which can be totally different from the – equally valuable– one proposed by another Studio. The operation of several Studios reflects the pluralism of modern artistic expression, as well as the freedom of choice students enjoy at the ASFA, as they have the opportunity to change the Studio they attend, in pursuit of their personal artistic voice. The Painting Division operates nine Studios, the Sculpture Division three Studios, and the Printmaking Division two Studios. The Department’s Curriculum also includes lecture courses. The duration of studies is five years (or 10 semesters). Upon completion of their studies, students are awarded a common “Diploma in Fine Arts” (Bachelor of Arts), further mentioning their Division option: a. Painting, b. Sculpture, and c. Printmaking. Graduates who have attended and succeeded in the relevant special lecture courses are entitled also to teach Art in the Secondary Education. Department of Art Theory and History of Art. 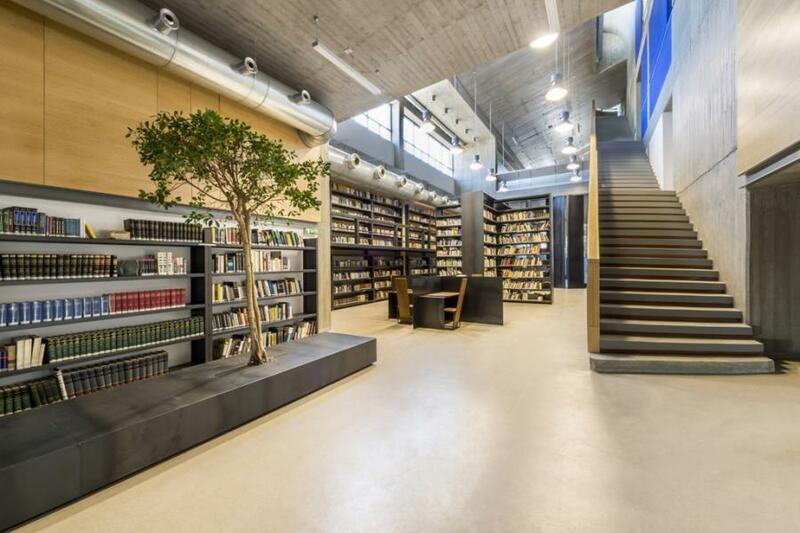 The Department of Art Theory and History seeks to raise the quality of the Humanities’ studies in Greece, through researching and teaching Art History and supported by a significant number of disciplines, such as Philosophy of Art, Aesthetics, Museology, History of Architecture, Anthropology of Art, Art etc. The duration of studies is four years (or 8 semesters). Upon completion of their studies, students are awarded a “Diploma in Art Theory and History of Art” (Bachelor in Art Theory and History of Art) which is equivalent to a Bachelors degree. • “Master in Art Theory and History of Art”.